Some people just don’t have the natural genes to grow fur like Chewbacca. 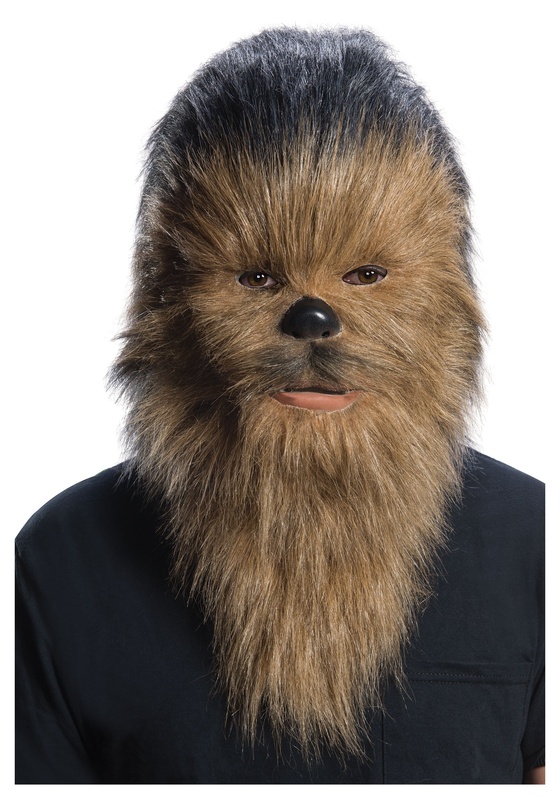 Even some of the hairier guys around the office who have some pretty substantial beards can’t hold a candle to the furry face of a Wookiee. Those majestic creatures really do have the greatest fur in the galaxy. 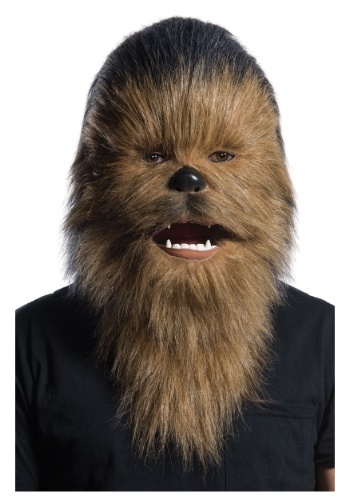 The good news is that you don’t have to wait months and spend hundreds of galactic credits on hair tonics and natural oils to get a furry face like the iconic Star Wars hero! Now, you can just grab this adult Chewbacca Mouth Mover Mask. 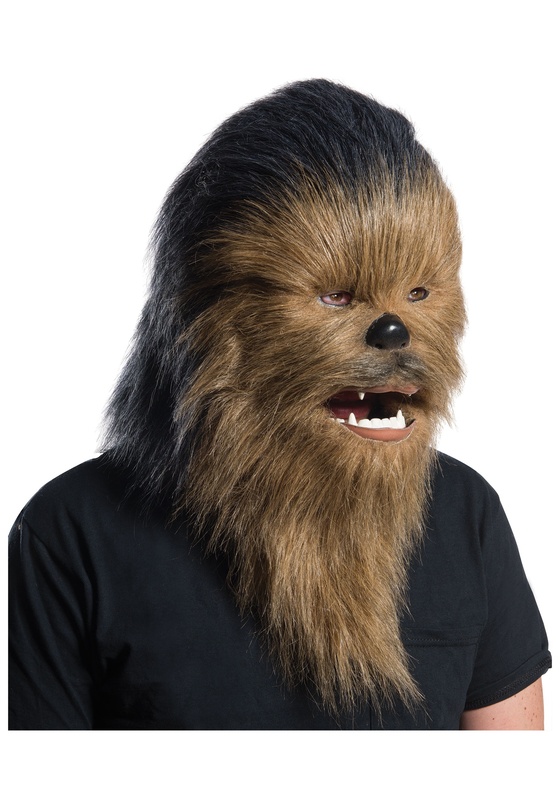 Modeled after big furry lug from the original Star Wars Trilogy, this mask really gives you an authentic look. The mask fits over your head and has plenty of faux fur (no real Wookiees were harmed in the making of this mask). It is also designed in such a way that when you move, the mask’s mouth moves, adding another layer of realism to this mask. Just make sure to practice your Wookiee growl before you put this mask on!